Construction attorney Patrick Barthet is known for his weekly blog offering advice to builders, and in his latest column, he explains how to reduce liability when building net zero homes. 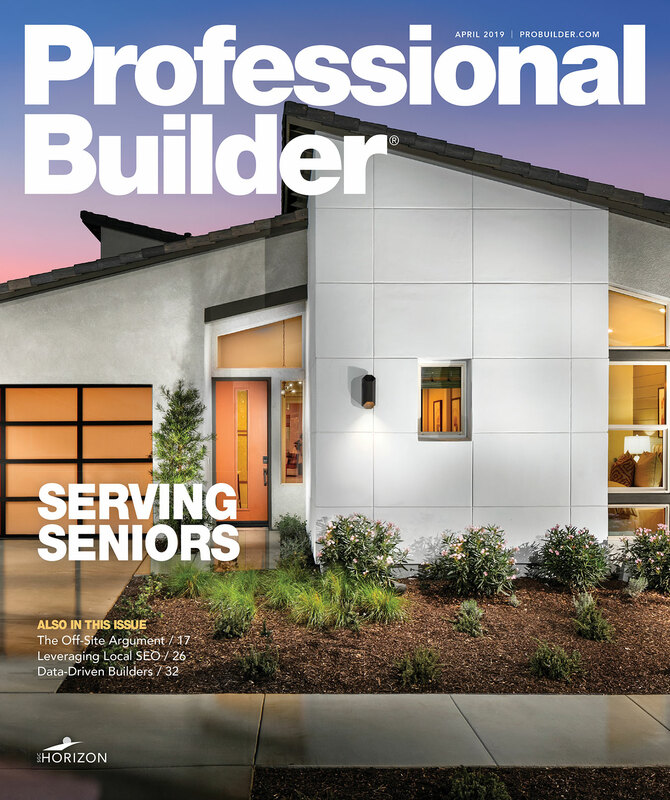 In a column for The Energy & Environmental Building Alliance (EEBA), Barthet says that managing client expectations in high-performance home building is "a bit more complicated," as homeowner performance expectations more likely vary, and may not be realistic. Barthet recommends that builders utilize contractual warranties defining precisely the builder's performance promises, avoiding debate over coverage and terms.